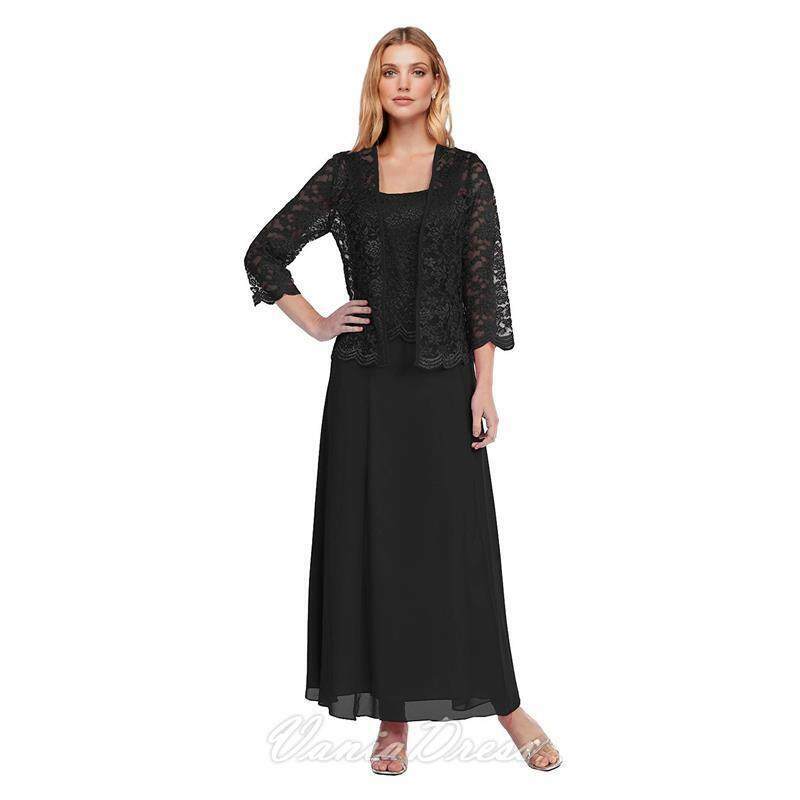 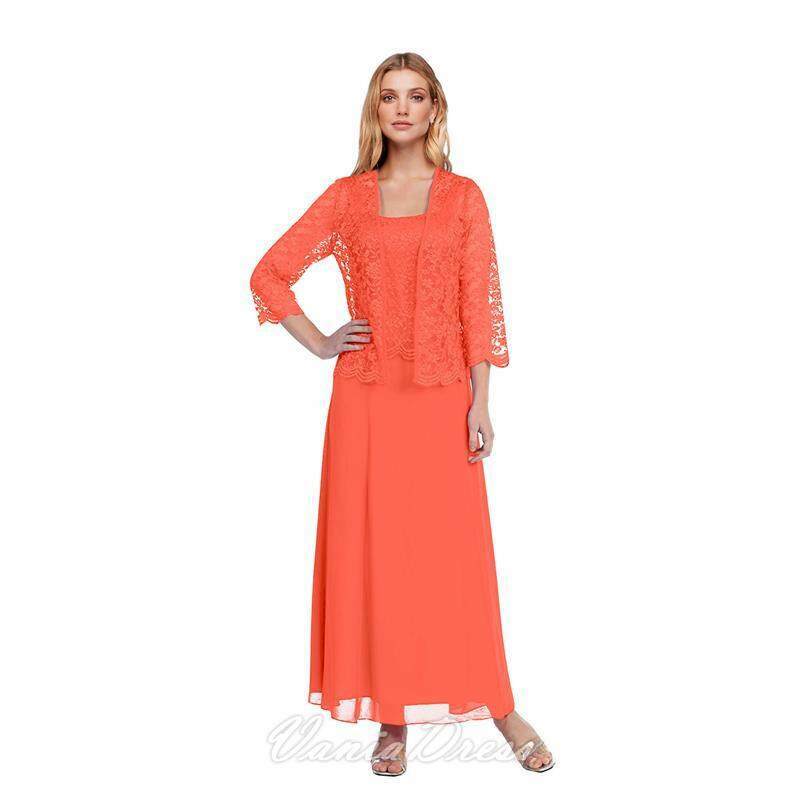 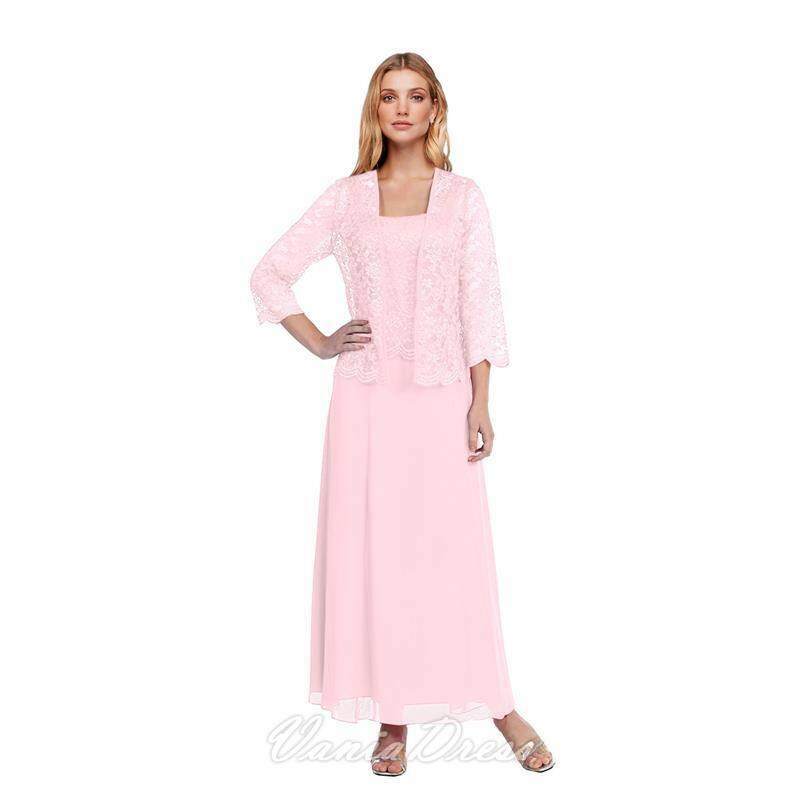 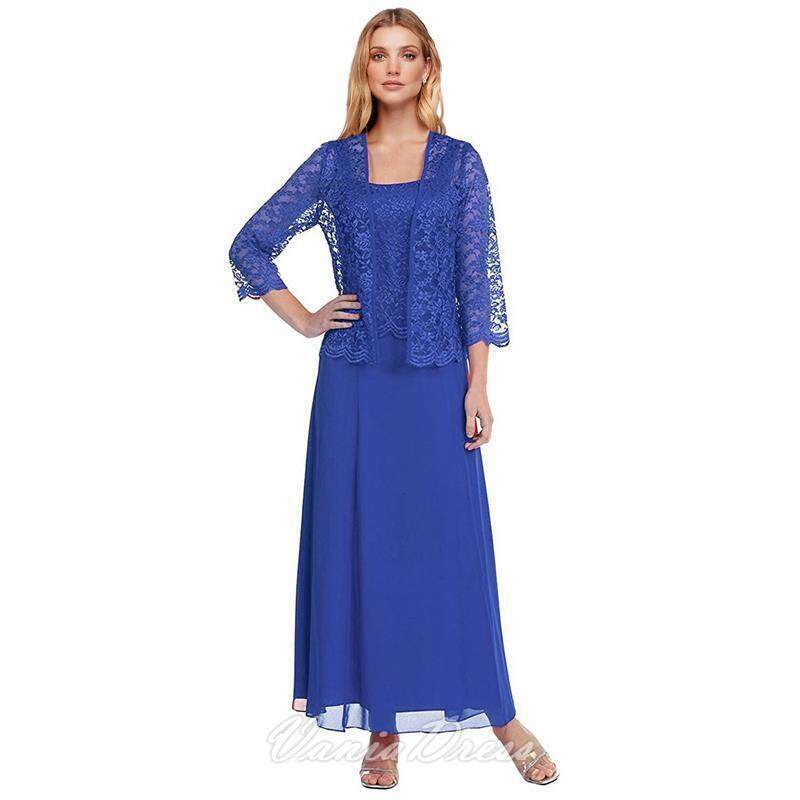 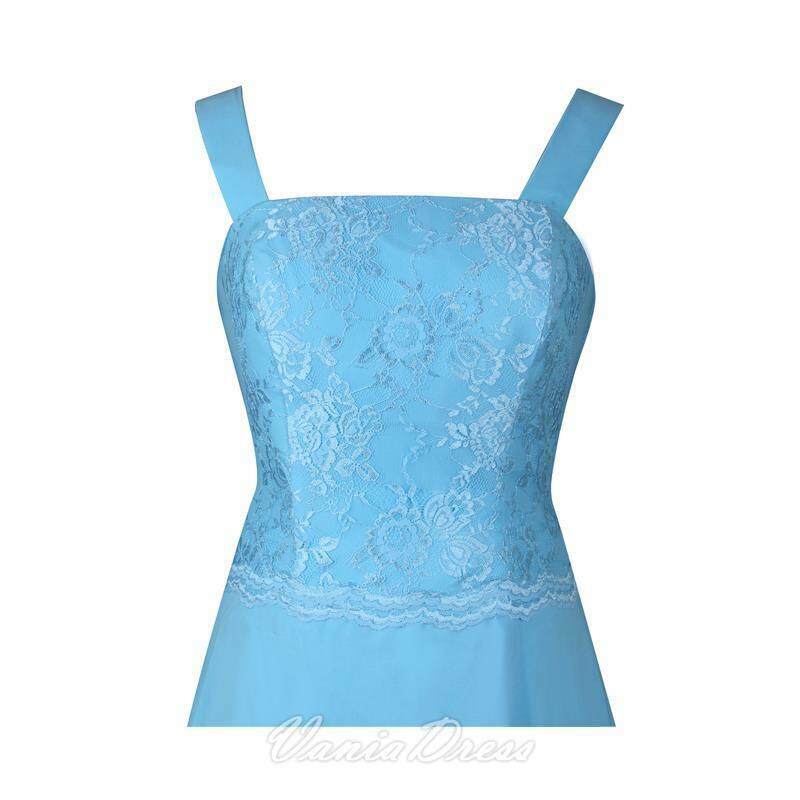 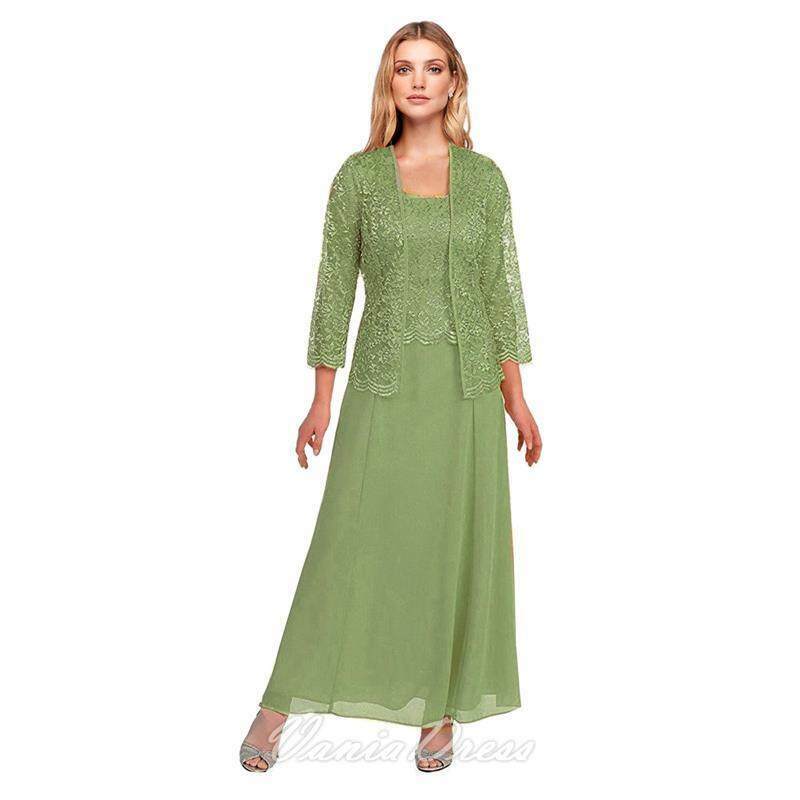 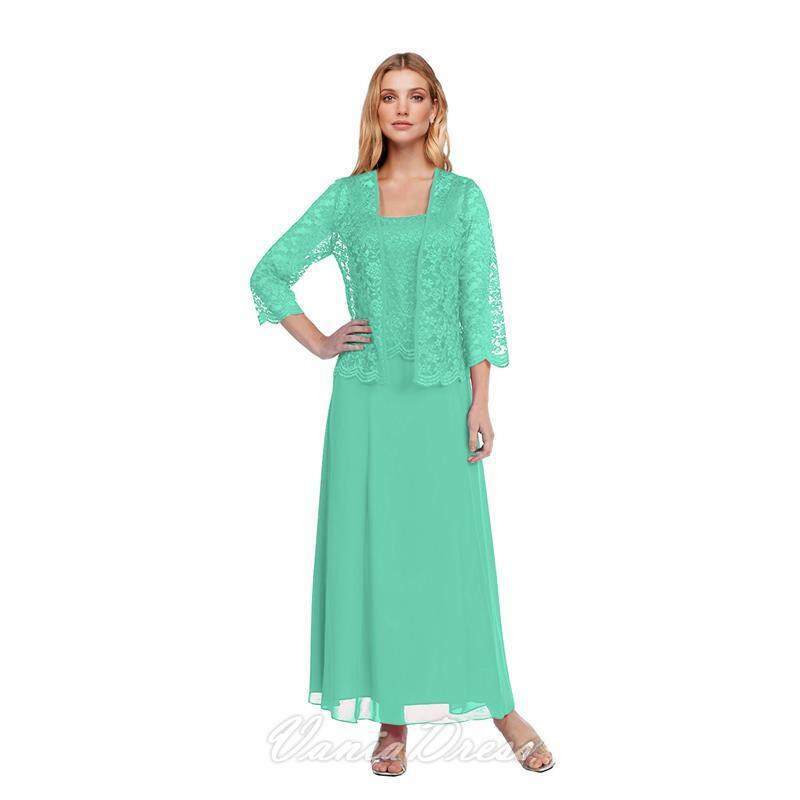 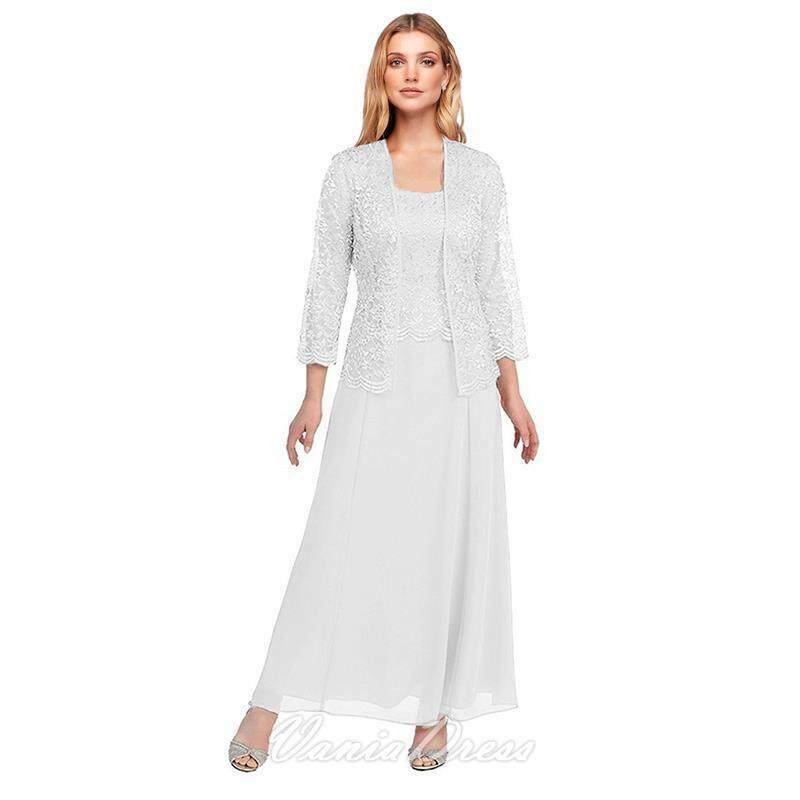 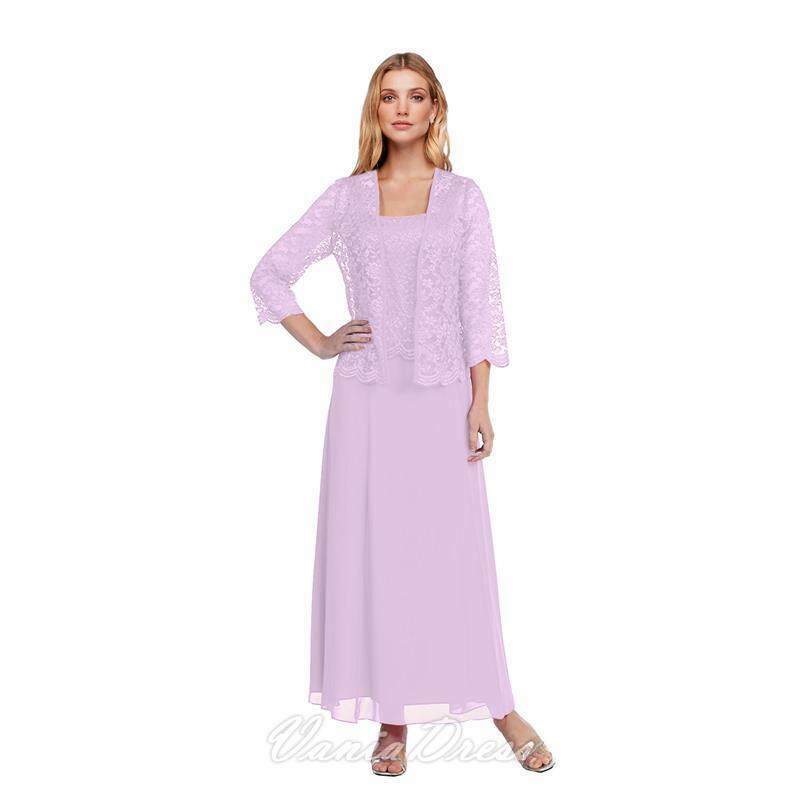 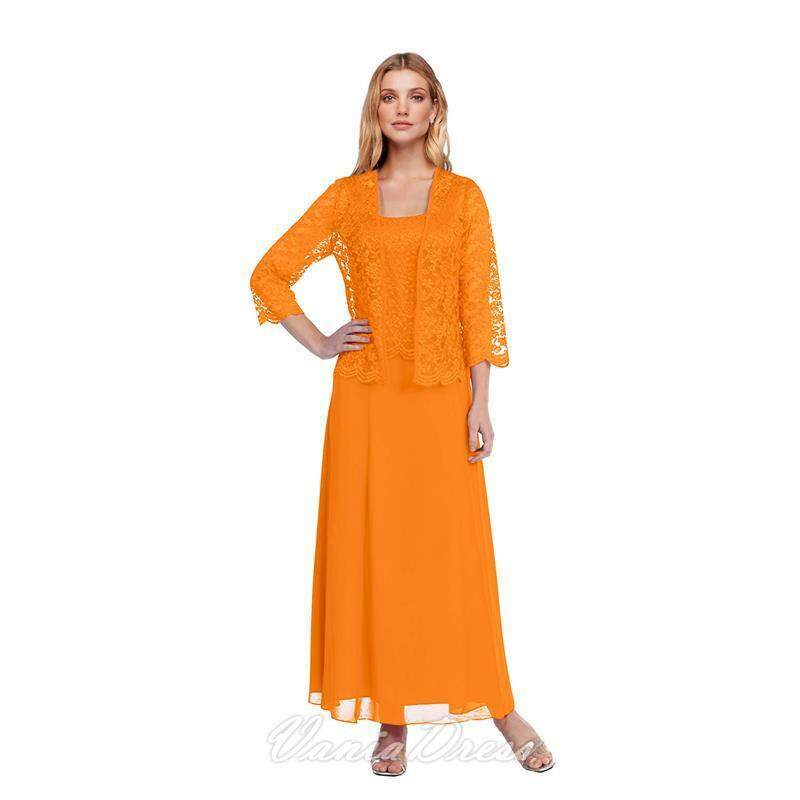 Ankle length mother of the bride dresses with jacket, chiffon lace gorgeous square neck design. 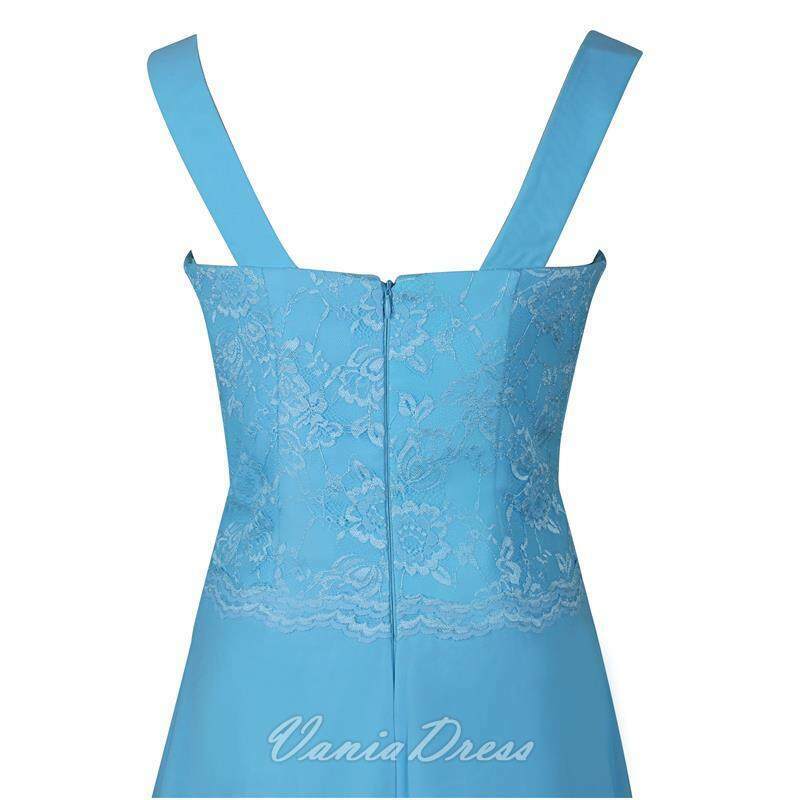 Zipper back. 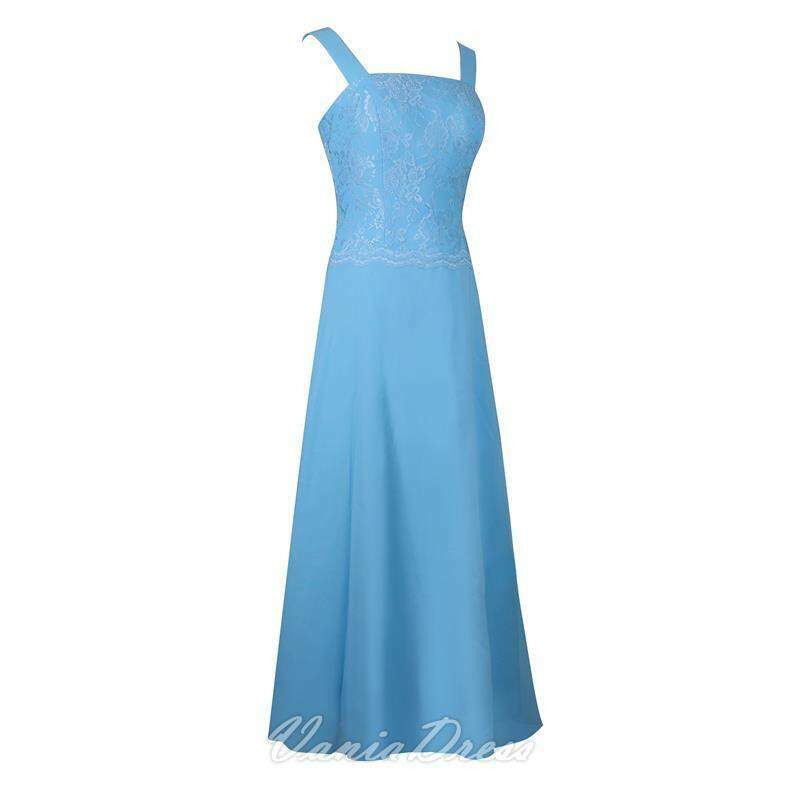 We process this dress within 5-10 days, rush order 4-6 days.